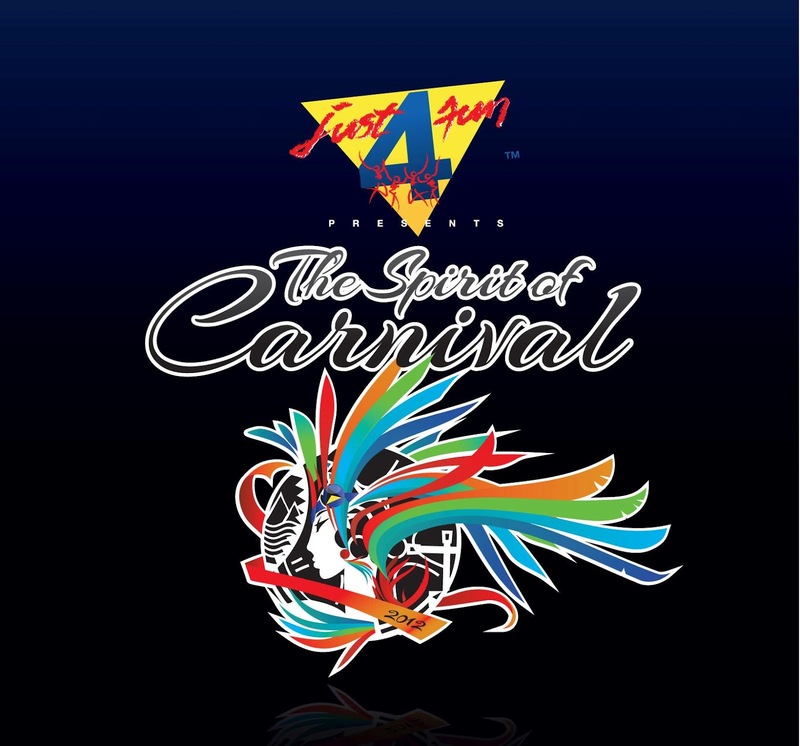 Just 4 Fun launched "The Spirit of Carnival" very early this morning. I was waiting from 9pm and struggled to stay up to catch a first glimpse! Registration started last night ONLY TO J4F 2011 ID holders. JUST 4 FUN revelers with ID and a $200XCD deposit could secure their costumes. Well the chat room loved the male models ... and I have to agree they were hot!